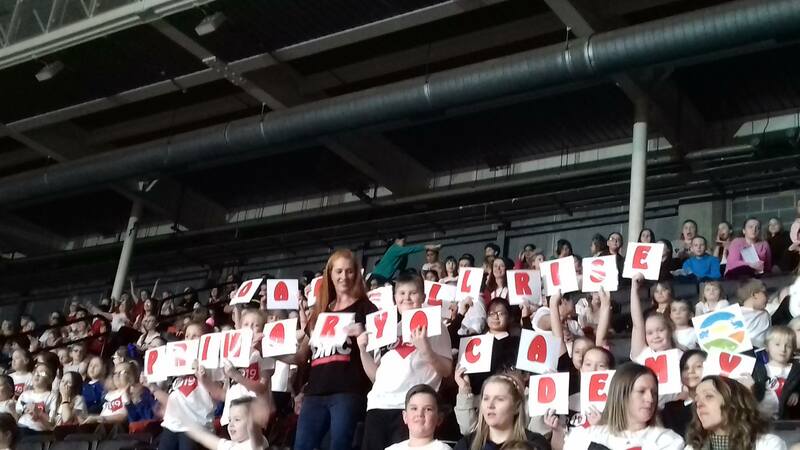 Each year our children are invited to take part in Young Voices. Young Voices is the largest school choir concert in the world. Being held at FlyDSA Arena each January, children who love to sing and perform take part in our Young Voices after-school club and Young Voices club at University Time. The club is run by a qualified music teacher who helps our children harmonise and extend their vocal ranges. More information about Young Voices can be seen here.